Curry powder can be a miracle worker in the kitchen. The staple of Indian cuisine doesn’t have to come in any one particular combination of spices. The main ingredients in curry powder are usually coriander, turmeric, cumin, fenugreek and chili peppers. 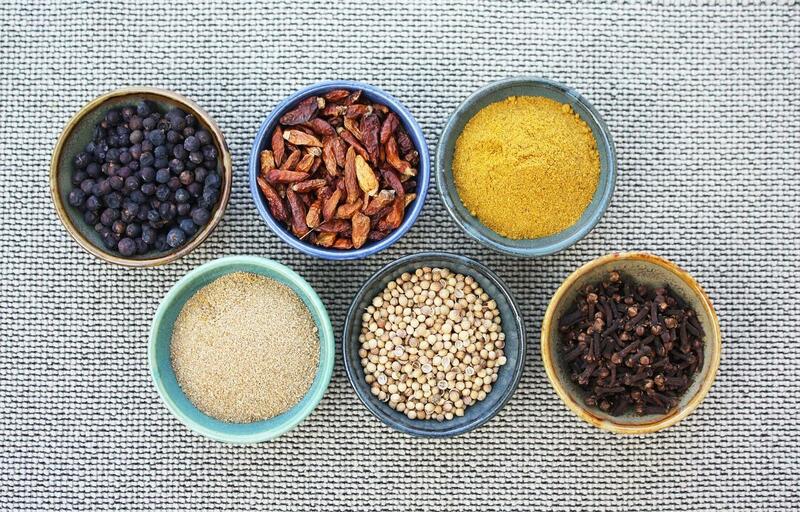 Sometimes you’ll see ginger, garlic, fennel seed, caraway, cinnamon, clove, mustard seed, black cardamom or nutmeg in a curry blend. This particular spice mix is full of nutritional advantages with proteins, vitamins and minerals. Here are five health benefits you’ll get from a curry-packed diet. Turmeric is one of the main ingredients in curry powder and it’s been used for centuries as a natural anti-inflammatory remedy in Ayurvedic medicine. 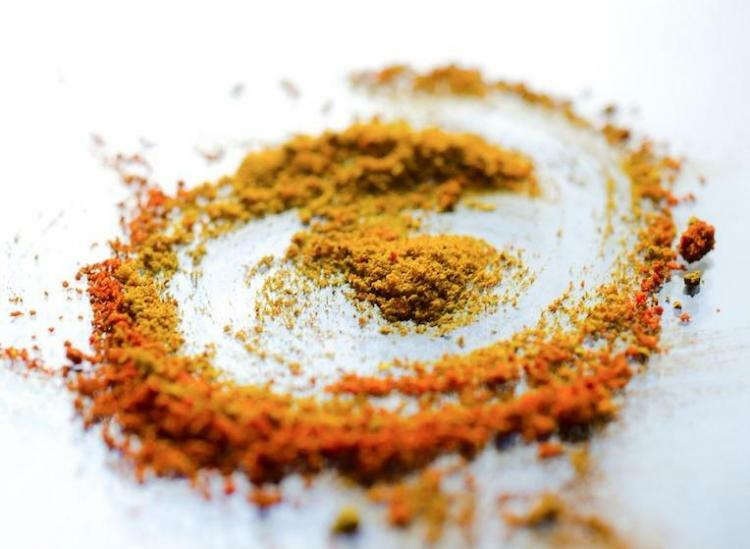 Curcumin, a bright yellow chemical produced by certain plants, is one of the main components of turmeric and targets multiple steps in the inflammatory pathway. Inflammation, which is your body’s way of protecting itself from infection or illness, can lead to heart attacks and all kinds of chronic illnesses down the road. The yellow pigment in curry, curcumin, has been shown to slow the formation of, and in some cases destroy, plaque deposits. Brain plaque is believed to play a critical role in the development of Alzheimer’s dementia. Alzheimer’s is a progressive disease that destroys your memory, thinking and behavior over time. Even if you’re in your 20s now, it’s important to take preventative measures while you can. Eat all of the curry while you’re young! 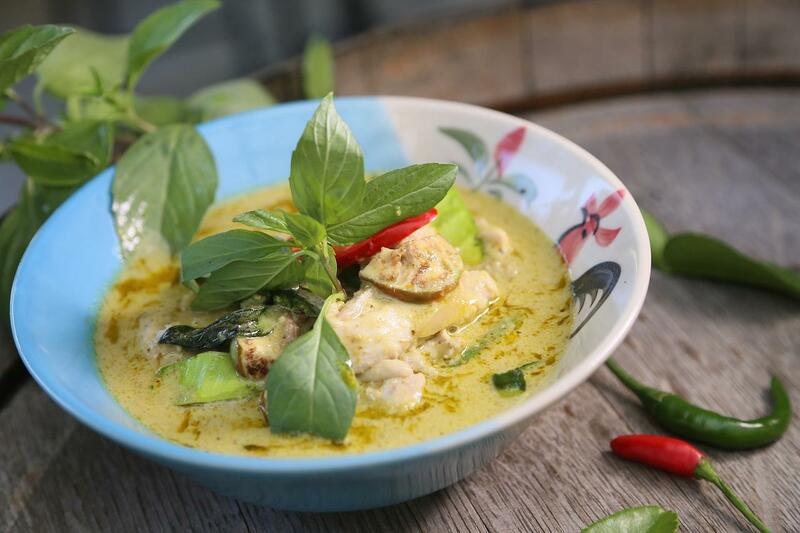 For each 100-gram serving of curry, you’ll get 478 milligrams of calcium, which will help maintain your bone health. Your body doesn’t make calcium on its own, so you have to get it from the food you’re eating or from supplements. It’s crucial to keep your bones strong because once you’ve experienced bone loss, bone regrowth can take about a decade to get back to normal. The phosphorus and magnesium present in curry powder are also both beneficial in maintaining bone and muscle health. Coriander seeds are another common ingredient in curry spice. The spice is known to help fight off bacterial infections and foodborne illnesses that could end up damaging your digestive system. The anti-bacterial spice has been proven effective in antimicrobial activity against bacteria. Coriander has also been used to treat an upset stomach, loss of appetite, nausea and diarrhea. Whether you get your dose of coriander on its own or mixed into curry, you have a natural tool to fight infection right at your fingertips. Curcumin, the rock star chemical in turmeric, might help you with your weight loss. The curcumin helps to suppress inflammatory messaging in fat and muscle cells, which may impact certain metabolic conditions. While turmeric may help with inflammation and fat cell expansion, the Asian spice won’t do all of the work. 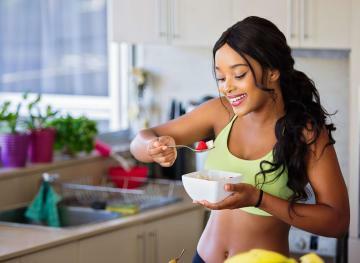 You’ll still need to do your part by eating healthy and exercising, but if you can add curry to your diet and help yourself in the process, why not?